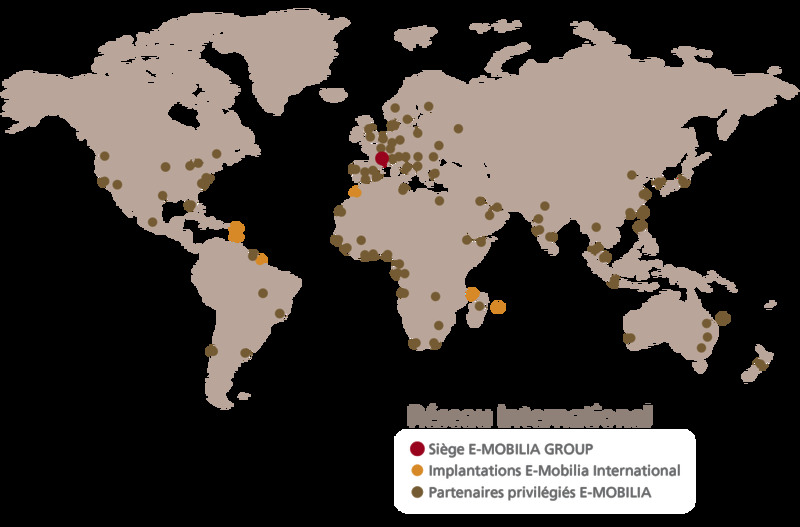 For a number of years, E-MOBILIA has offered all its clients assistance with international relocation and in particular to destinations as varied as Asia, South America or even the Middle East. Membership of the E.U.R.A. network, and the continuous wish to offer ever more efficient services to the requested destinations, has allowed us to build an international network of approved and certified partners responding to all requests and needs linked to international relocation. 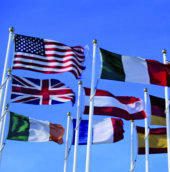 The optimal immigration procedures to guarantee administrative conformity in the arrival country. Covering of all needs met in the framework of offered services and notably in the field of relocation, hotel provision, or removals. Relocation support does not end with the logistical support of the employees and their families and, if it requires preparation beforehand, Human Resource departments or employees and their families can also make recommendations afterwards. So, all intercultural, integration or language problems can be anticipated and dealt with to limit the possibility of a failure in the transfer, and treat future problems in agreement with the company and the employee.